Appointments are £60 for a one hour in-person session at ILKLEY HEALING CENTRE or online by Zoom Video Conference. For EFT Online appointments, the option of receiving a secure, password protected recording of your session is included. For extended sessions, half day or whole day (with breaks) please book multiple appointments, these are charged at £60 per hour. You are only charged for the time we use. TIMES are UK times. If you are US East coast subtract 5 hours, so 2pm is your 9am. For Pacific subtract 8 hours so 5pm is your 9am. You do not need to tell me your requirements but if the appointment is for another person, you must confirm that they have given informed consent. EFT in-person appointments are at ILKLEY HEALING CENTRE, 8 Nelson Road, Ilkley, LS29 8HN, reception phone 01943 602177. 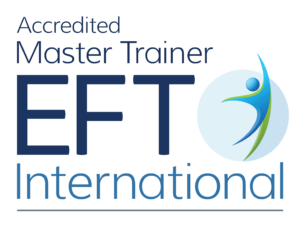 EFT appointments ONLINE are by Zoom video conferencing. Your private personal ID, meeting link and instruction will be sent by email.